Kingdom Hearts II es un juego altamente recomendable para todos es un juego que te deja muy buenos recuerdos que siempre estaran presentes. 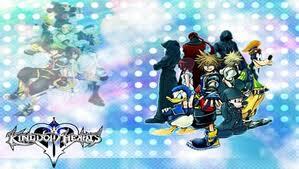 Kingdom Hearts II is a squaresoft game it's an action rpg game were you will go on an adventure with disney characters. 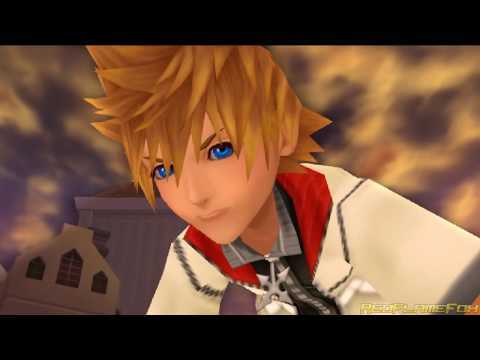 Kingdom Hearts II gameplay is very interesting and fun to play. This game is a must play!!! 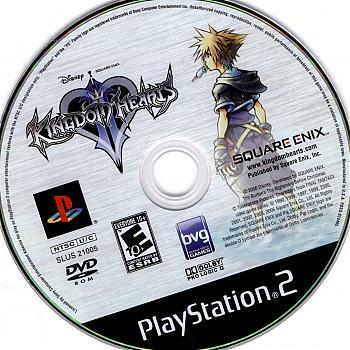 Kingdom Hearts II is the squeal to the hit game Kingdom hearts. 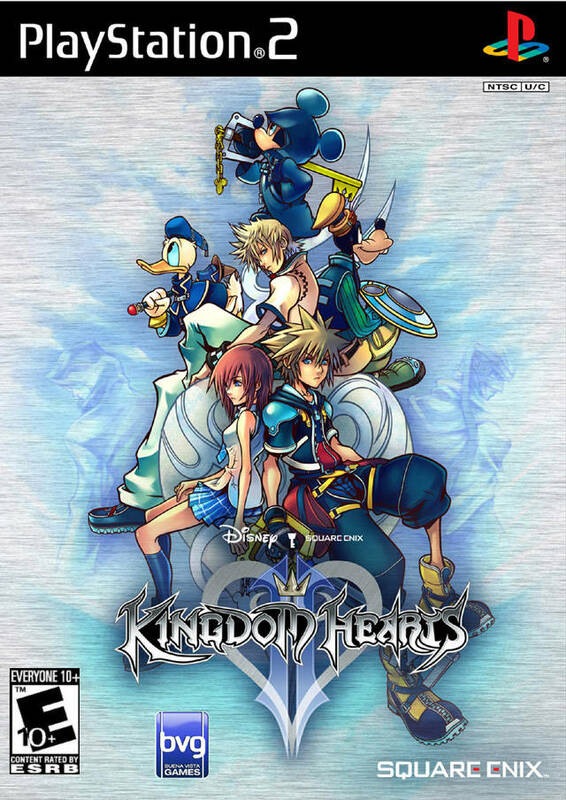 The story revolves around Sora and his companions, Donald and Goofy, jumping between worlds locking kingdom hearts and trying to find his lost friends, Riku and Kairi. This game also comes with new features, like Gummi missions, new enemies such as various forms of nobodies, and a new command UI. Kingdom Hearts II is the sequel to Kingdom Hearts. 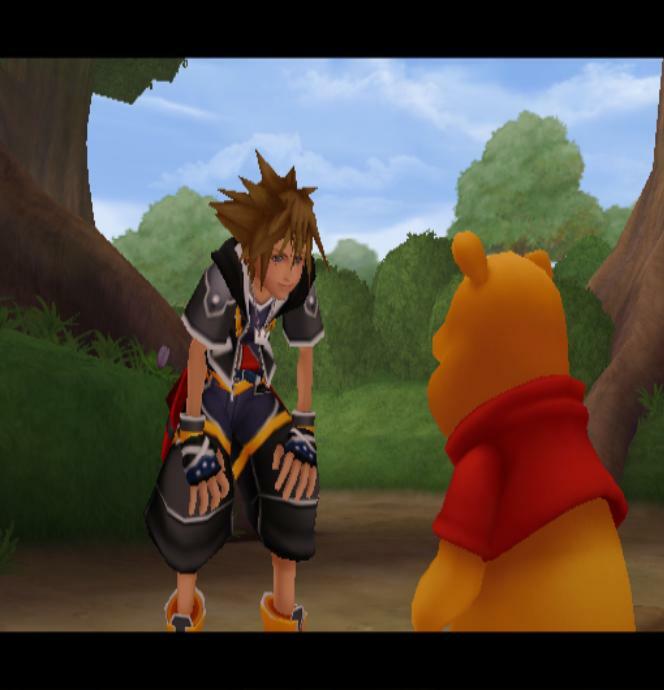 However KH 2 takes place after Chain of Memories. Here we see an older Sora as well as his friends, Riku and Kairi being older as well. KH 2 still follows the same formula as KH, but this time with some improvements. You have better abilities and you have a drive gauge which can help you land more damage. There are more Disney worlds to see and the gummi ship mini-game has been improved. 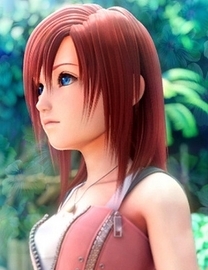 Overall KH 2 is a big improvement over the first KH. If you haven't played this one, what are you waiting for? Give this a go! The game takes place where the last one ended. You start as Soras "Nobody" Roxas (you'll get to know what it is later on in the game) and everything seems diferent from the last game. But suddenly, the story conects with Soras and his companions Donald and Goofy. 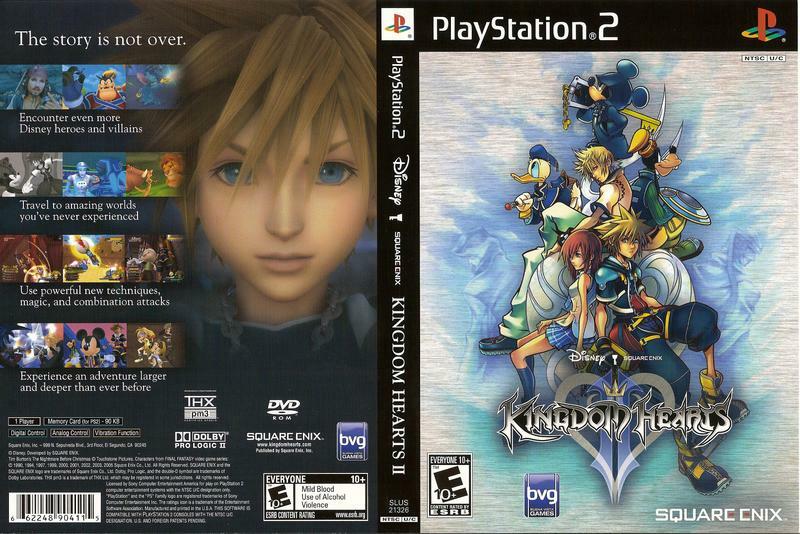 Read all 7 reviews for Kingdom Hearts II (USA) Submit your description for this title! Now you can add videos, screenshots, or other images (cover scans, disc scans, etc.) for Kingdom Hearts II (USA) to Emuparadise. Do it now!